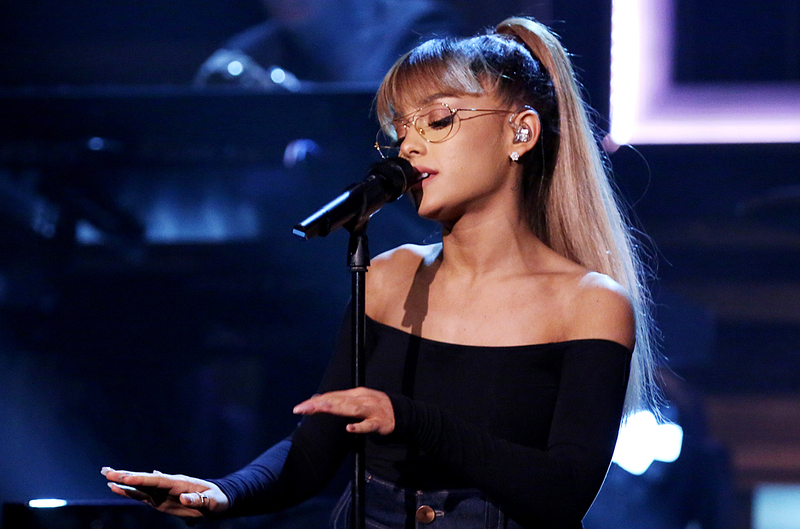 Ariana Grande cannot wait to return to the stage but the thought of being away from home is giving her severe anxiety. In May of last year, a suicide bomber caused an explosion that injured around 500 people, and left 22 casualties behind. The terrorist attack took place after Ariana’s performance at the Manchester Arena. Following this incident, the 25-year old suffered Post Traumatic Stress Disorder (PTSD) and anxiety. On Friday, 28th of September 2018, Ariana revealed on tour that she is desperate to perform but gets anxious at the thought of being away from her home in the States. Couple of fans states that the popstar should just relax, take a break and heal fully before going on tour. Replying to one of the tweets, The God Is A Woman hitmaker confessed that one day she feels restless and wants to perform, but the next she wants to stay at home and never leave. She ended the tweet by sending out love to her fans and a promise to keep them updated as she copes with anxiety. Another fan tweeted to Ariana saying that if she started performing in her current anxiety ridden state, she would only end up regretting being on stage. Replying to that, the singer declared that she would never regret doing something that would make her fans happy, which in this case is carrying on with her gigs. The 25-year old hinted at the possibility of doing a mini tour for her fans to not let them down since, going away from home for weeks and months at a time is something that is scaring her and making her anxious. It has been tough for the star lately for another reason as well. On 7th September this year, she lost her former boyfriend, aged 26. Rapper Mac Miller, who died of a suspected drug overdose, and Ariana had been good friends after breaking up. The hitmaker has been posting heartfelt tributes for her friend, saying that she misses him and will always adore him. She has also decided to take his dog in, whether temporarily or permanently, is still unknown.